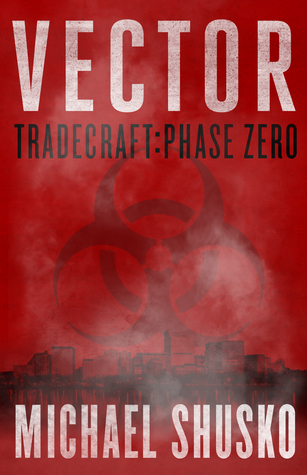 We're giving away two print copies of Vector on Goodreads. Contest ends November 30. Click below or visit this link to enter. Good luck!